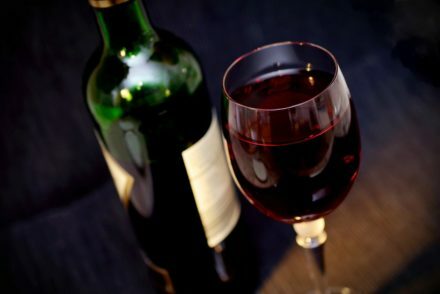 Although the history of red wine production seems to have transcended geographical boundaries, there is some consensus that a variety of red wine was being enjoyed in the Caucasus region of Georgia as early as 6000 BC. Archaeologists have also uncovered a history of red wine in Iran at the same time, and also soon after in ancient Egypt, where paintings and inscriptions on tomb walls detail wine production. The heritage of wine making was transferred from one empire to the next, with Babylonians, Greeks and Romans all cultivating land for vineyards and grape production. Countries such as England don’t have a suitable grape growing climate, and importing red wine from other European countries became a significant feature of early trade. By around the year 1000, Bordeaux was being imported from France, while Pinot Noir in England dates back even earlier to the time of Roman occupation. The Italians developed Chianti in the late 1400s. A major setback hit the grape growing regions of Europe during the 1800s, when the powdery mildew virus attacked vines without discrimination, almost wiping out the industry. Surviving plants were then attacked by an American aphid insect, further decimating the crop. Fortunately, these obstacles have been overcome, and red wine is now sold around the world, with fans from every nation. Full-Bodied wines: A full-bodied wine is strongly flavoured. These are best paired with foods that are also flavourful, such as roasts and other red meats along with roasted vegetables. 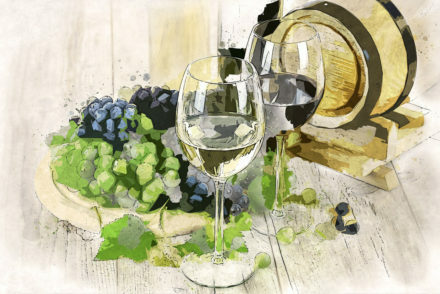 Medium-Bodied wines: These wines often utilise the same grapes as those used in full-bodied wines, with the variations of taste determined by the wine maker or growing region. Medium-bodied wines are nicely paired with foodstuffs such as lighter red meats and game birds. Light-Bodied wines: These are less intensely heavy and have a more fruity and sweet flavour. They are comfortably paired with lighter seafoods or white meats. The majority of red wines are made with this grape due to the prolific fruiting and ease of growing. The abundance of tannins in Cabernet Sauvignon facilitates a long aging process that will result in a tasty, dry and bold red wine. The effect is even more pronounced when the wine is aged for up to 50 years in oak barrels. The tannins create an astringent taste familiar with tea drinkers, and Cabernet Sauvignon grapes grow prolifically in warmer European climates along with California, Australia, Chile and South Africa. Cabernet Sauvignon is often blended with Merlot to introduce a palatable fruity flavour. Extremely dark in colour, the full-bodied Merlot has a fruity taste a little similar to that of black currants, although flavours vary radically depending on the climate where the grapes are grown. Varieties include European styles with a berry-like taste, Californian Merlot tasting like cherries, and Australian varieties with a spicy hint. Merlot is an extremely popular red wine and also a valuable mixing grape for producing Bordeaux-style wine varieties. Although not as well known amongst wine novices as Cabernet Sauvignon and Merlot, the Nebbiolo red wine varieties are a distinct category of their own. Nebbiolo wines include Barolo, Nebbiolo d’Alba, Barbaresco and Gattinara, and are usually high in both tannin and alcohol content with a taste of fruit and spice. These wines generally have a full-bodied flavour courtesy of long aging, although recent medium-bodied introductions from Italy and California are less tannic and require a shorter aging period. Wine lovers around the world are keen to sample the full range of flavours in red wine appreciation. Mourvedre wine is no exception, and although famous in the Rhone Valley and some areas of Spain, it has also acquired a significant foothold with wine producers in both the US and Australia. Mourvedre grapes are commonly combined with Grenach and Syrah varieties to create a uniquely blended red wine often known as GSM. Initially utilised as a blending grape in the production of Bordeaus wines, Malbec grapes have taken on a new life. The long, hot growing season of Argentina and Chilean regions are a perfect match for these grapes which thrive in South American conditions. Malbec is deep red, full-bodied and flavourful. Syrah, known as Shiraz in Australia, ranges widely in flavour and can include spicy or fruity tastes. It is very dark in colour and bold on the palate. Popular Australian varieties include the well-known d’Arenberg styles produced in McLaren Vale. The dramatic rise in popularity of Shiraz since the 1990s is partly due to a rise in Bordeaux prices at that time, coupled with several bad growing seasons. Australian Shiraz is fruitier than that grown in its traditional homeland where it is blended with Grenach to produce a dry, full-bodied wine. 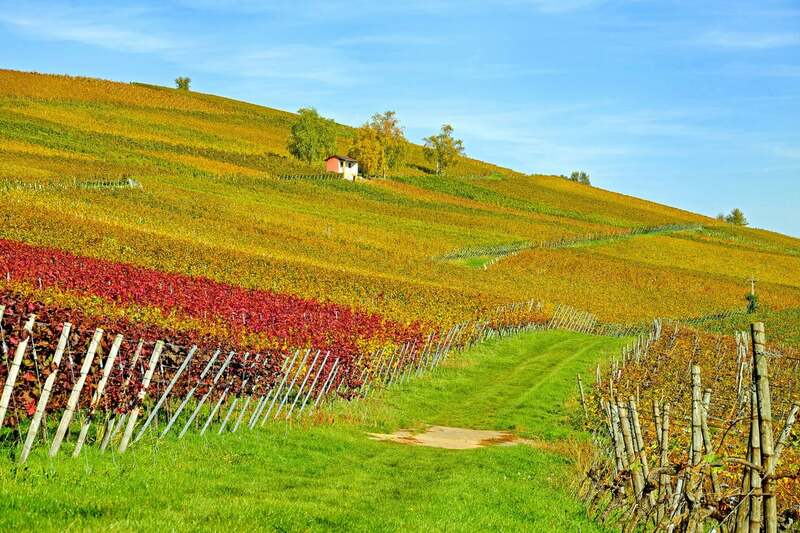 The famous Tuscany wine growing region of Italy is renowned for its Sangiovese red wine. The tannins in Sangiovese are exquisitely tempered by fruit flavours that provide an easy to drink medium-bodied experience. The drier varieties of Sangiovese should be appropriately stored and aged well before opening. The well-known Chianti red wine is often made from 100% Sangiovese grapes, and is easily recognised when packaged with the bottle wrapped in a traditional straw basket. Although an original Italian product, Barbera wine has made rapid inroads in California and Argentina. Barbera is easy on the palate, so much so that some winemakers are inclined to age it in oak barrels to create a more interesting and complex taste. Barbera is a luxurious colour, and is permeated with aromas of fruit or spice. This is a abundantly fruiting variety of grape, first introduced to the USA in the early 19th century. It has since become synonymous with Californian wine making, with a huge range of Zinfandel wine varieties available. Cultivation is considered a little difficult as the grapes ripen unevenly, however, the vines can grow for the best part of 100 years, and as the vines age the grapes become more intense and flavourful. This light-bodied wine is a pale red colour and has a heady aroma of summer fruit. 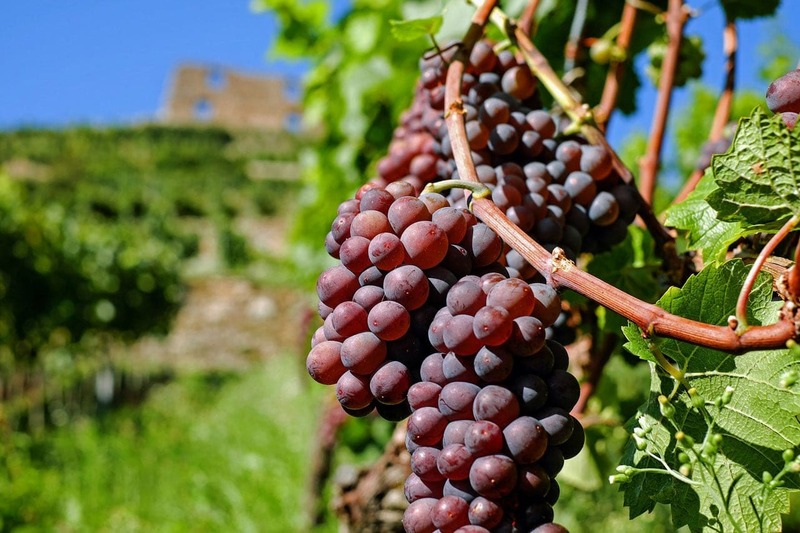 Pinot Noir boasts a noble history dating back to Roman times and was even used as a sacrament by early monks. This wine is named after the noble Pinot family and the name has survived the French Revolution and secular government intervention. A predominantly French wine, Pinot Noir is soft and velvety, without an overriding tannin taste. Famous in the Bordeaux region of France as well as in California, Cabernet Franc has a hint of spice that is invaluable in red wine blends. The flavour varies greatly according to the growing region and is sometimes accented with a flowery or fruity aroma. 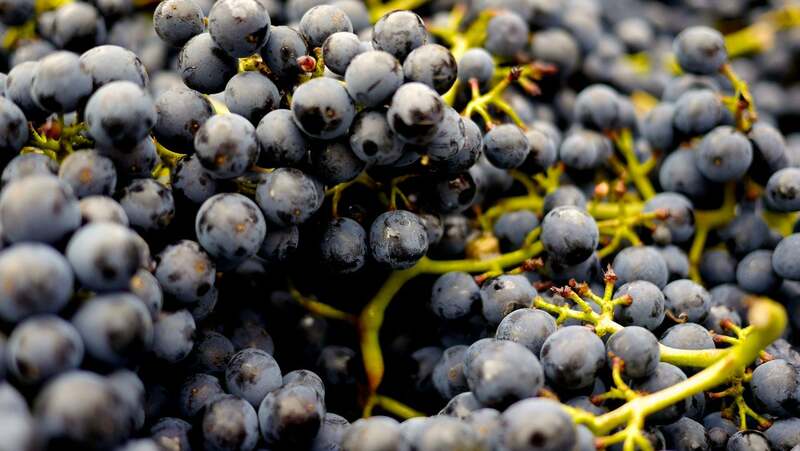 Cabernet Franc is pale red and an easy to drink light-bodied wine. As with many light-bodied red wines, Gamay has a relatively low alcohol content and only medium tannins. For these reasons, along with the fruity flavours and tempting aroma, Gamay is easy to drink and may well suit newcomers to red wine. 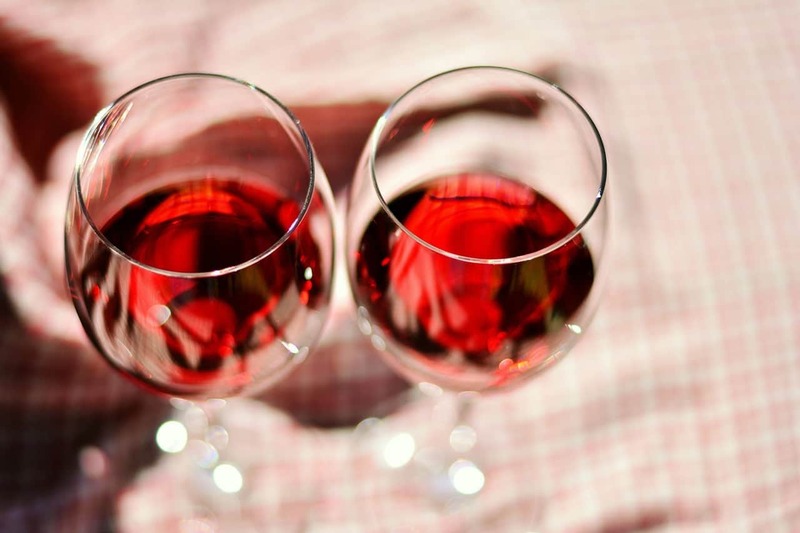 Well known Gamay wines include Beaujolais, Anjou Gamay and Gamay de Touraine, all hailing from France, and specifically from the beautiful Loire Valley region. There are several varieties of sweet red wine that have grown in popularity during recent years. They are a great introductory red wine option, and can be perfect on a summers day when a full-bodied heavy wine wouldn’t be appropriate. 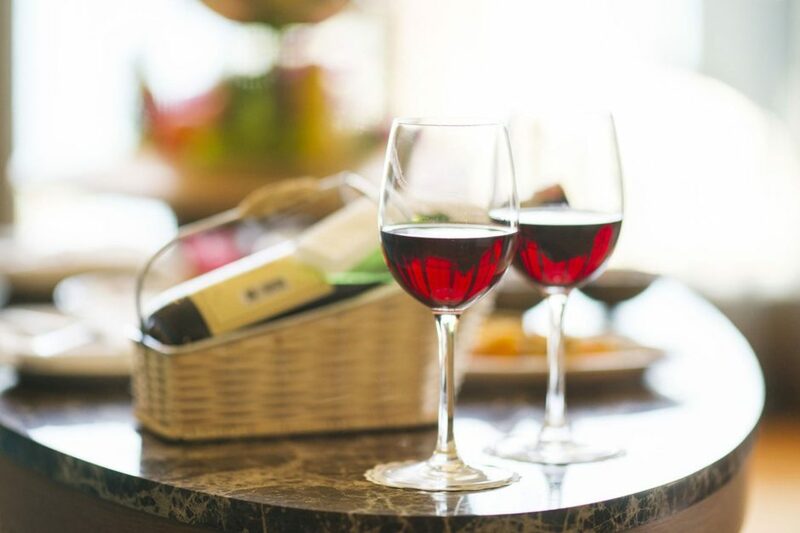 Sweet red wines go down well with lunch or dinner, and remain a favourite as a dessert wine. Impressive varieties include Beaugolais from France and Amarone from Italy. An incredible range of red wines are created with the limited number of grape varieties available. 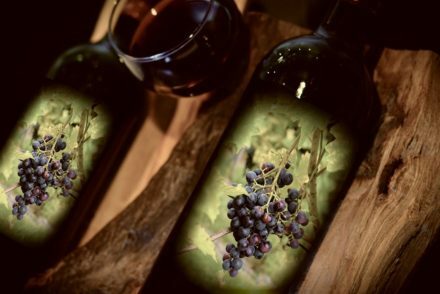 Climate, seasons, soil, blends, aging and much more contribute to making a great red wine, and it comes as no surprise that the most highly praised wines are the result of hundreds of years perfecting the wine making art. Consistently producing wines that earn prestigious awards is no small feat, and even the best winemakers are at the mercy of the weather, plant diseases and pests in trying to produce the perfect wine, and the results can vary from year to year. The best wines are sought out by collectors and can fetch thousands of dollars per bottle. Wine making is a true beverage art-form that continues to capture the imagination of connoisseurs and casual drinkers, and the thirst for good red wine doesn’t look set to slow down any time soon.